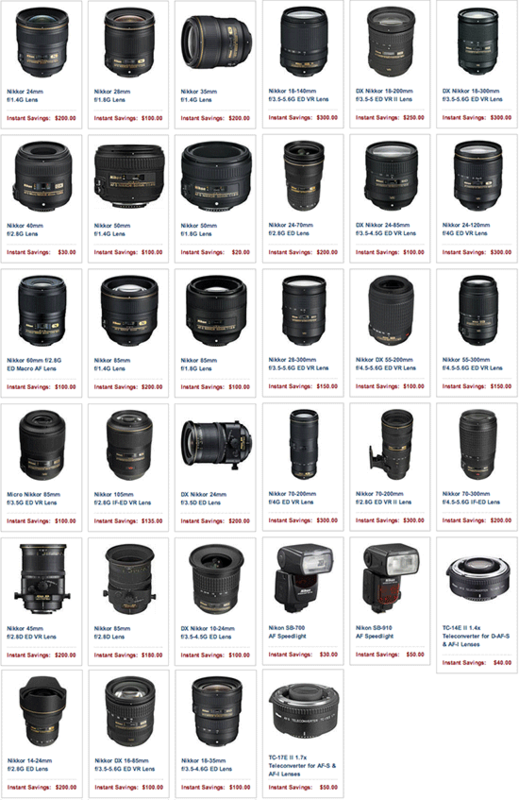 Nikon “Buy More, Save More” Lens Rebates Expire Tonight ! 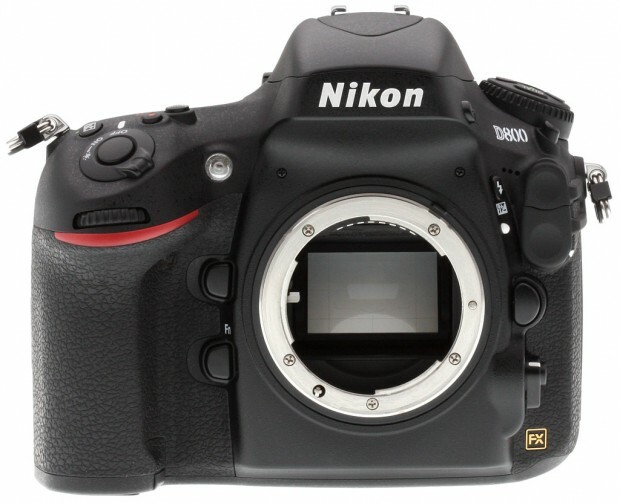 Refurbished Nikon D7100 for $799 ! 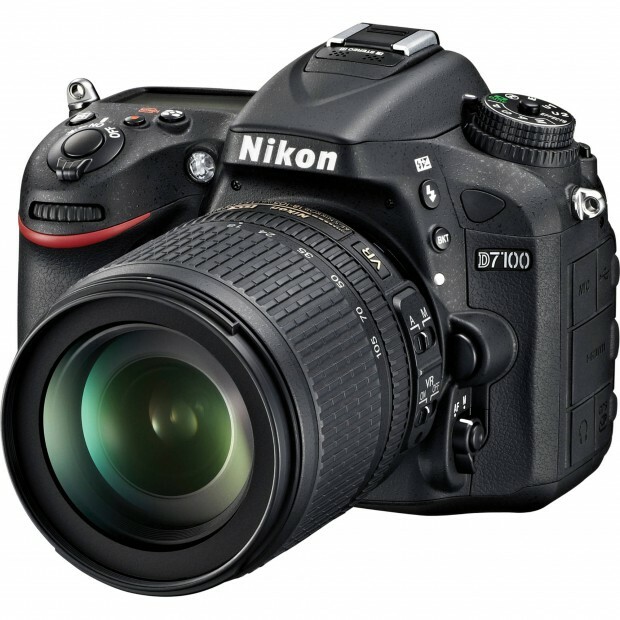 ">Refurbished Nikon D7100 for $799 ! Canon Authorized dealer BuyDig via ebay.com has a hot deal on Refurbished Nikon D7100. 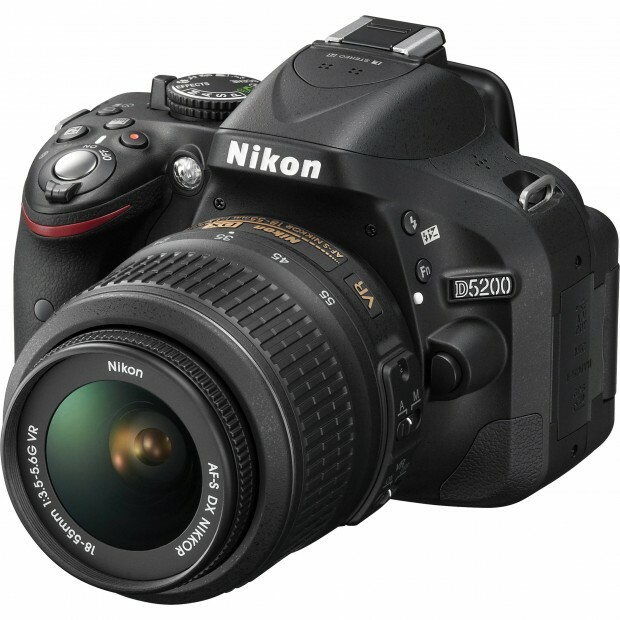 eBay top rated seller BigValueInc has a hot deal on Nikon D800. 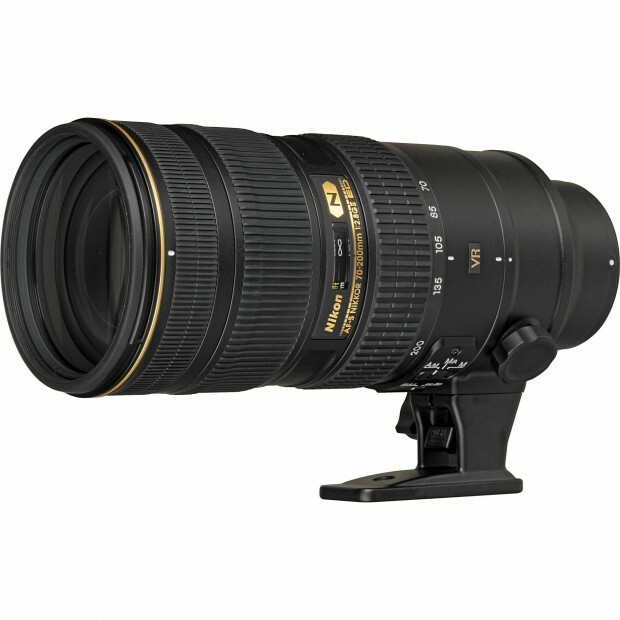 Refurbished AF-S NIKKOR 70-200mm f/2.8G ED VR II for $1,889 ! 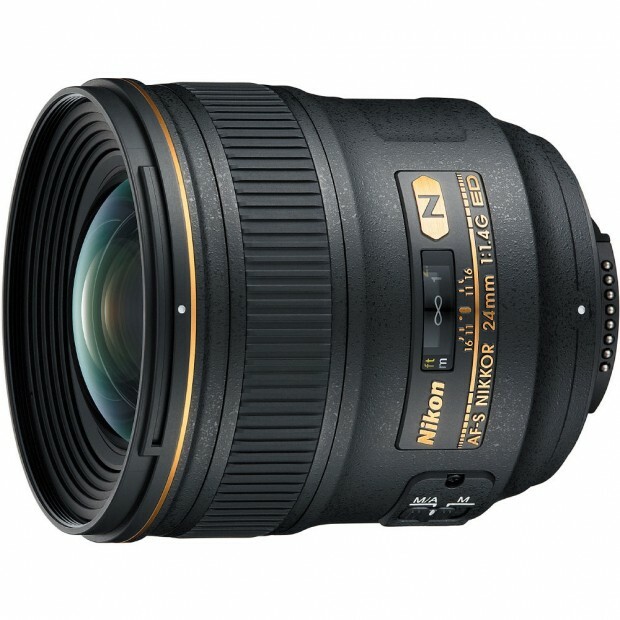 Amazon.com, Adorama.com and eBay has a refurbished deal on AF-S NIKKOR 70-200mm f/2.8G ED VR II Lens. Adorama Camera via ebay has a refurbished Nikon D3200 deal. 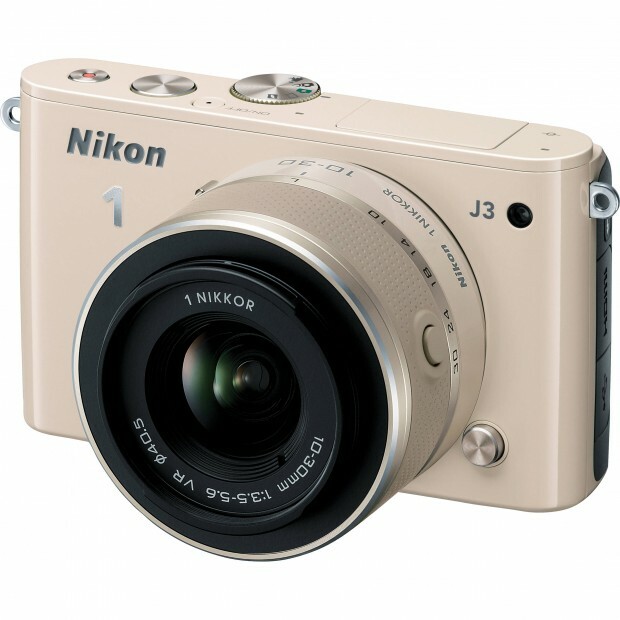 Since Nikon will announced new 1 J4 in the coming CES 2014. There are now some great deals on Nikon 1 J3. 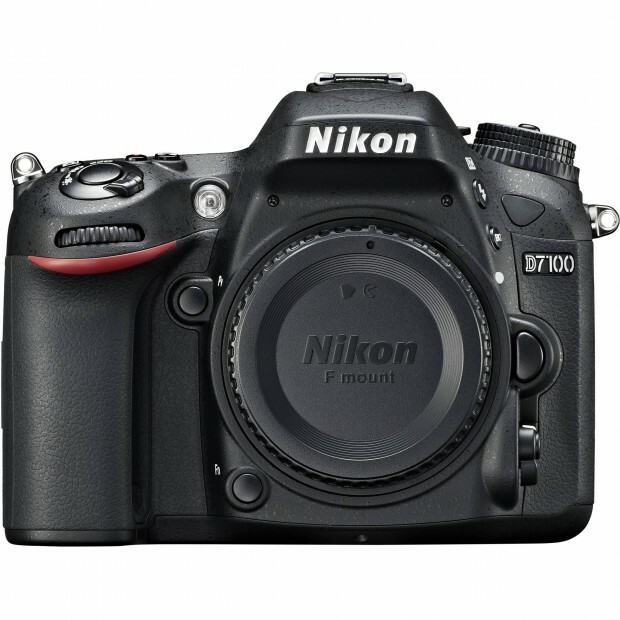 The price of Nikon D7100 with 18-105mm lens kit now get another $100 price drop.